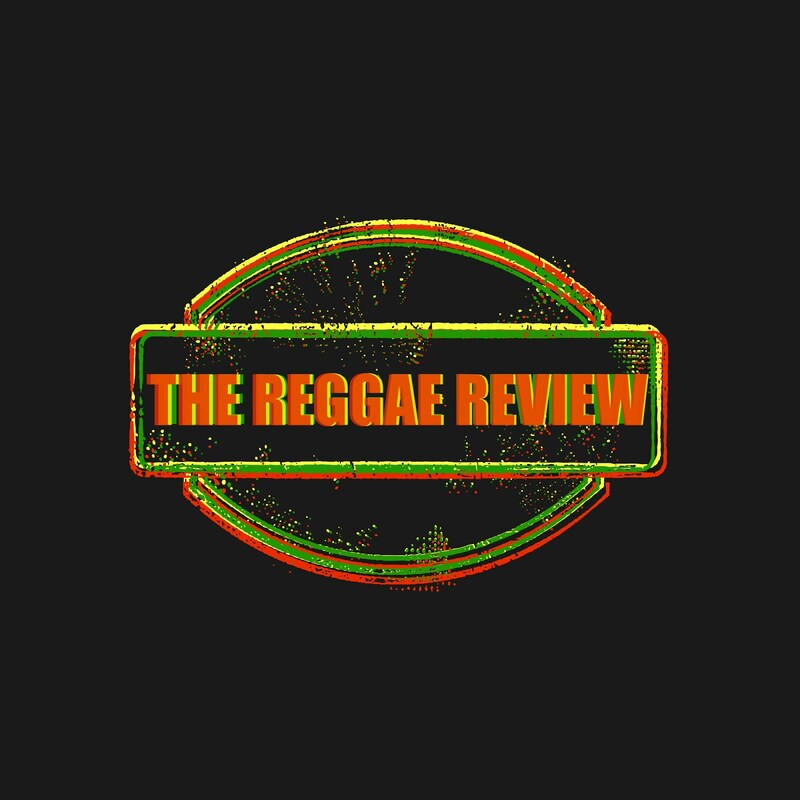 The modern reggae-rock sound continues to evolve and improve. As of now it can almost stand alone as a sub-genre of reggae music. Bands like Rebelution, SOJA, JBB, and Groundation, just to name a few, have cemented their respective places in the reggae-rock world. Others, like Hawaii’s Iration are starting to make their mark. Their second full-length album ‘Time Bomb’ proves that they at least deserve a place at the table. ‘Time Bomb’ is full of catchy hooks, good vibes, and quality musicianship. Stand out tunes include the painfully sad, yet brutally honest title track Time Bomb, and the simple, yet hopeful love song Falling, complete with quality harmonies and keyboards. Let Me Inside, Wait and See, and Get Back to Me showcase Iration’s ability to blend two styles with relative ease. Dream is a lazy, feel-good tune that encapsulates the laid -back Hawaiian culture. ‘Time Bomb’ is an album full of really good tunes, but not great ones. Iration shows they are talented musicians capable of creating a quality reggae-rock album that nearly every reggae fan can listen to and not feel the need to press the ‘fast-forward’ or ‘skip’ button. Recommended.